The decision to purchase a hearing aid can be intimidating, confusing, time-consuming and expensive. There are many different types of hearing aids available, and deciding which hearing aid is best depends upon a few different factors. No two ears are the same. 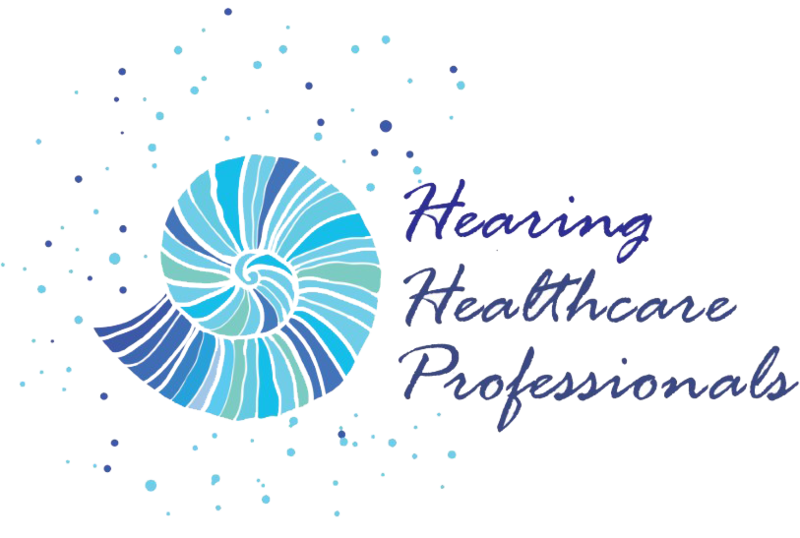 A hearing aid that works for one person, does not always work for the next. Degree of hearing loss, configuration of hearing loss, shape of an individual’s ear anatomy, and lifestyle can all influence the type of hearing aid that is most appropriate for each person. Left untreated, hearing loss can also lead to reductions in cognitive abilities, isolation, low self-esteem and depression. Reduced stimulation to your ears and brain can actually impair the brain’s ability to process sound and recognize speech . The more speech recognition decreases, the harder it is to recover. As a result, metal sharpness and cognition decrease. In fact, untreated hearing loss has been linked to dementia and other cognitive disorders. 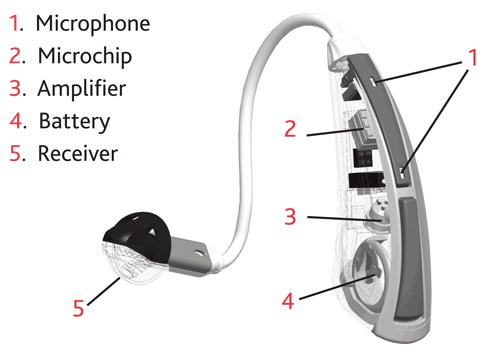 Hearing aids come in essentially 4 levels of technology. This level of technology is best if individuals who are usually in quiet environments. It offers comfortable listening of one-on-one conversations and television in a relatively quiet area. This level of technology is best for individuals who are usually in quiet environments and occasional small groups. It is not as fully adaptive in noisy background noises but it offers comfortable listening of television, as well as conversations in quiet and in areas of low background noise. This level of technology is best for individuals who are more socially active and are involved in multi-speaker conversations in both quiet and noisy environments. Although this level offers a good amount of noise reduction and advanced sound processing, it is not fully automatic may require manual adjustments. This level of technology is best for individuals who frequently attend large meetings, are very active in social events, and want the best hearing technology available. It offers comfortable listening for active lifestyle, both indoors and outdoors. 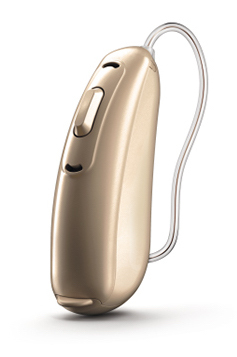 This technology is fully automatic and offers the most adjustments for sound processing and noise reduction as well as synchronization of sound between hearing aids thus resulting is the clearest sound quality in all type of environments. Largest style of the custom aids. These hearing aids contain two parts. The first part is the hearing aid that sits behind the pinna of the ear and the second part consists of either an earmold or dome tip/receiver that fits into the ear canal via tubing or wire. Smaller size hearing aid case behind pinna of ear attached to small wire with receiver at tip. Given their daily use, paying for high quality hearing aids is a good investment in your quality of life, in your ability to stay connected and to communicate well.